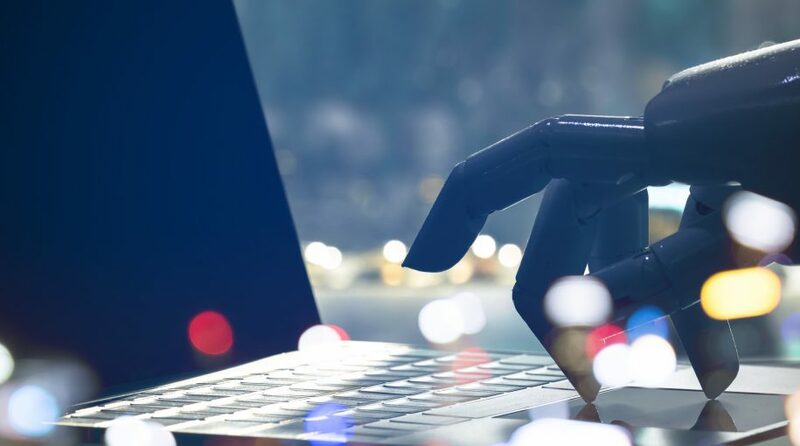 Could Artificial Intelligence Fix Active Management’s Underperformance? AllianceBernstein Holding LP has upgraded its virtual assistant Abbie so she is now able to suggest the “best bonds to buy and sell based on pricing, ease-of-trading and risk.” This according to an article in Bloomberg. When Abbie was first introduced about a year ago, the article reports, the robot could only create orders for bonds from precise demands. Skoglund says the upgraded version will target U.S. high-yield and investment-grade bonds, then expand to other markets, but stipulates that the firm will still rely on humans to make final decisions and execute trades.